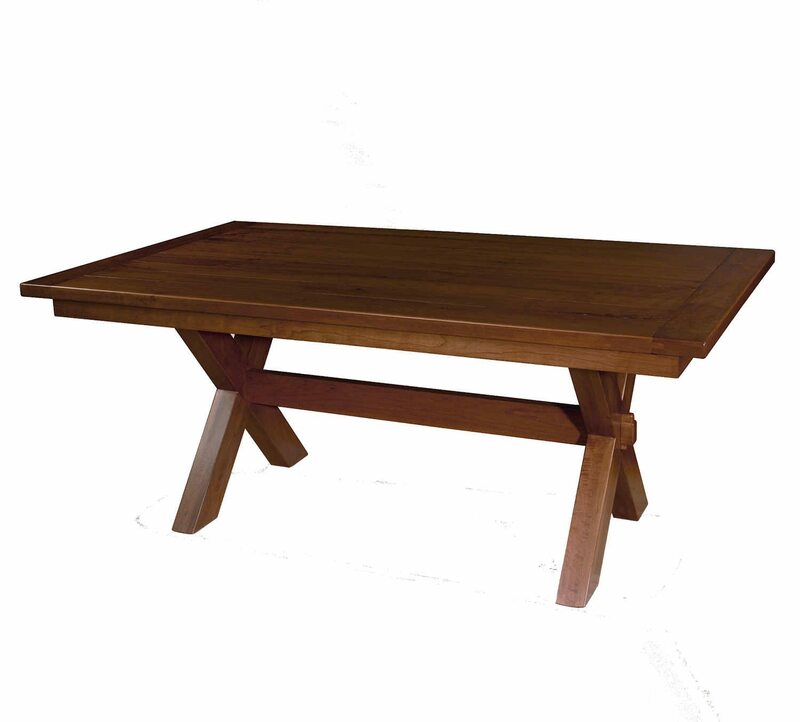 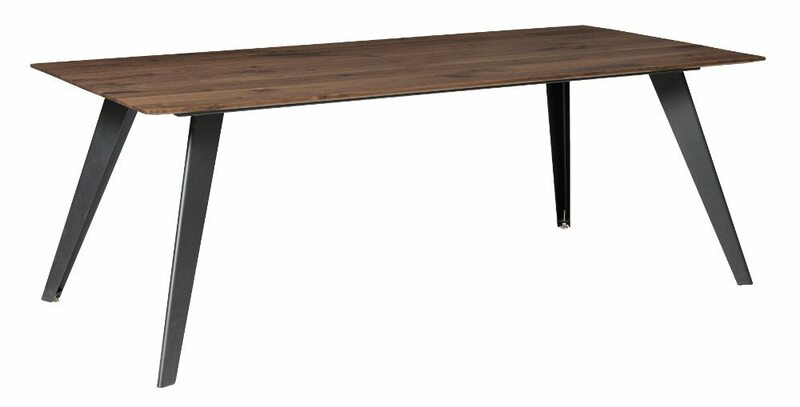 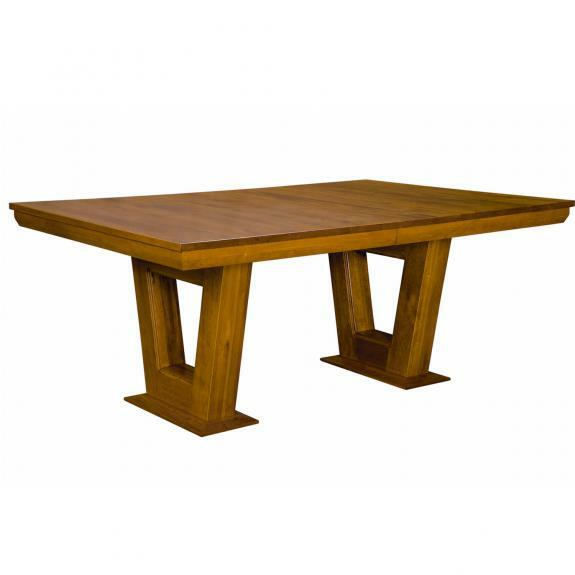 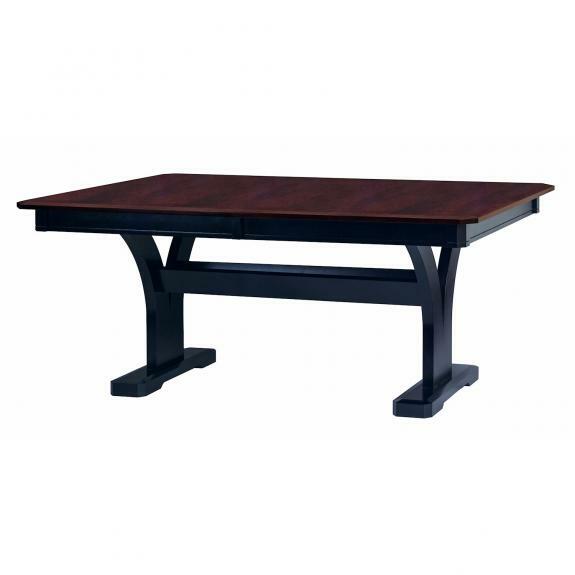 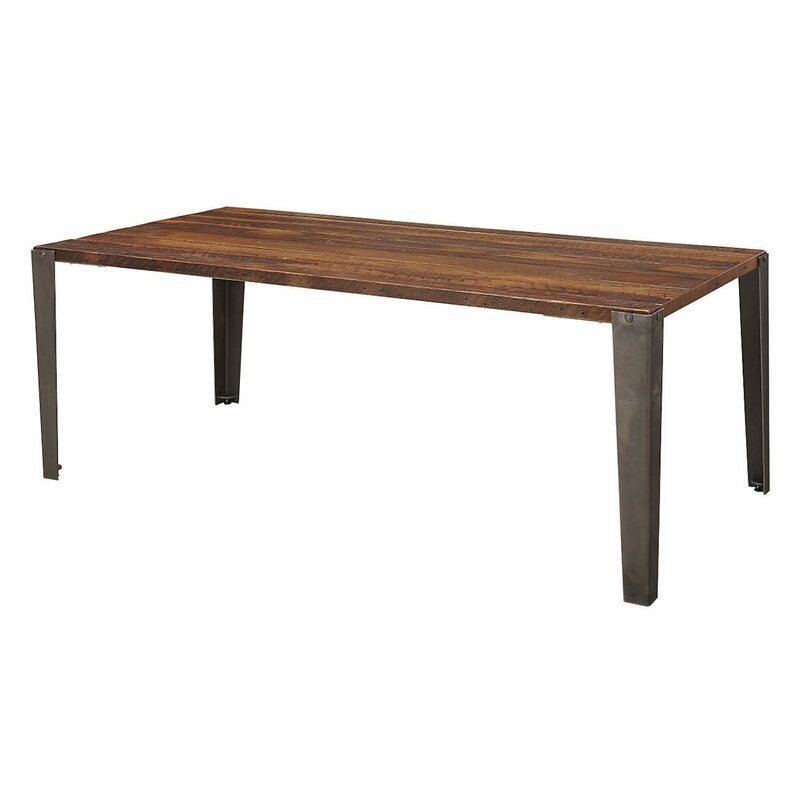 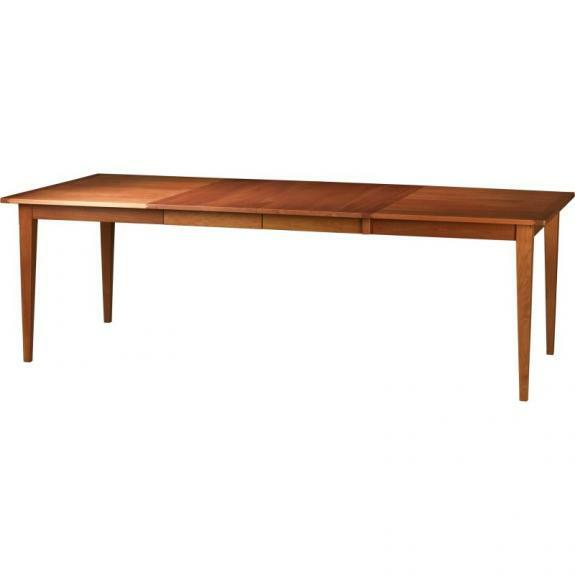 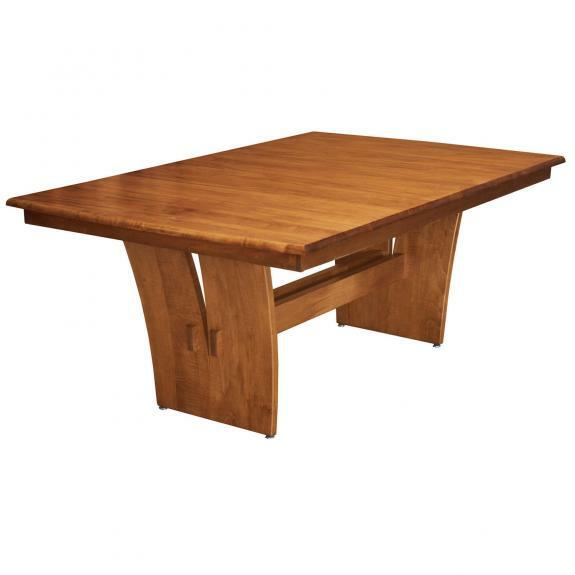 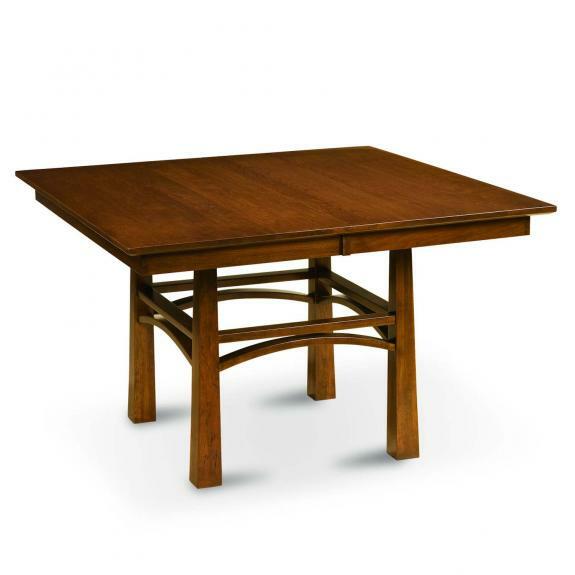 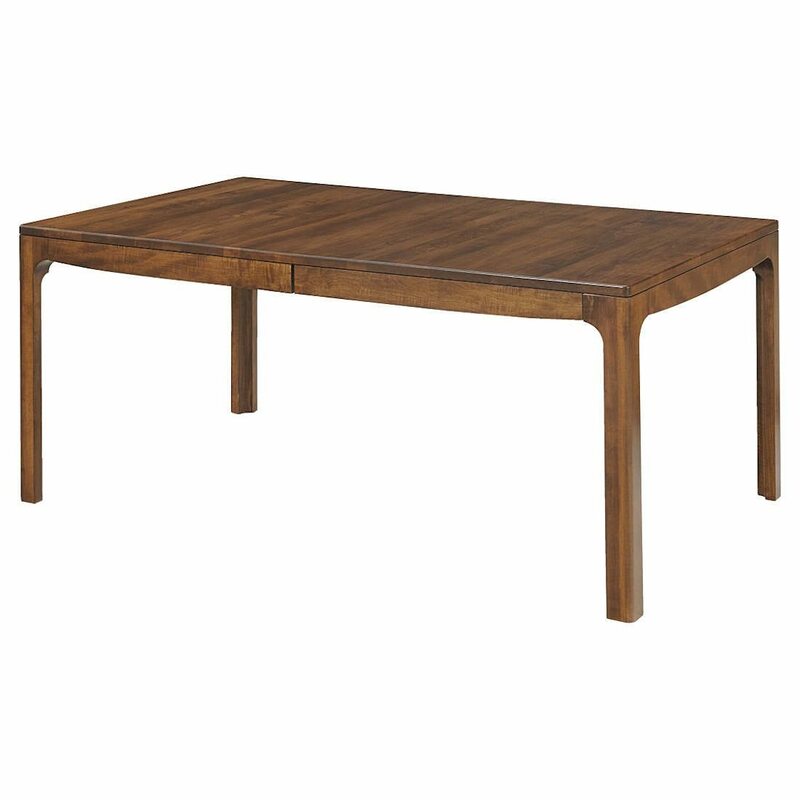 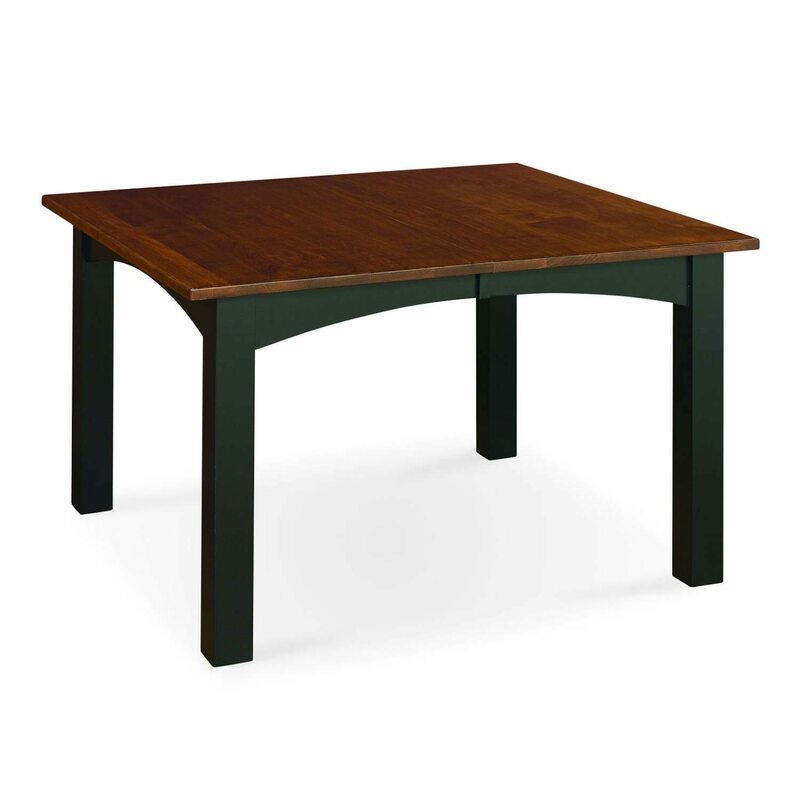 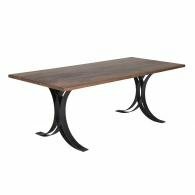 Are you looking for a modern style dining room table? 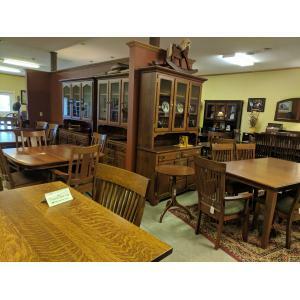 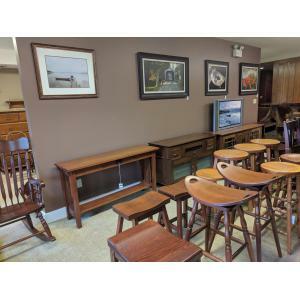 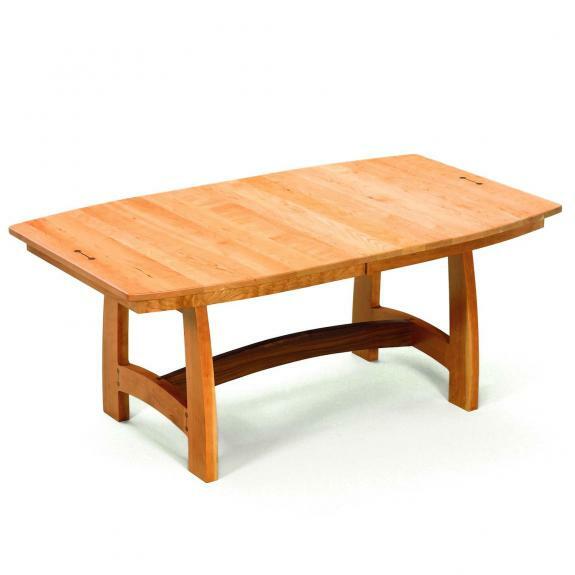 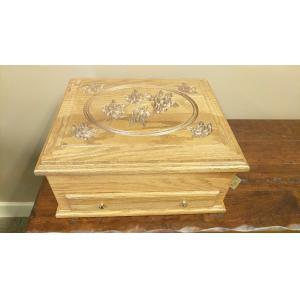 Clear Creek Amish Furniture features solid wood handcrafted furniture for your home. 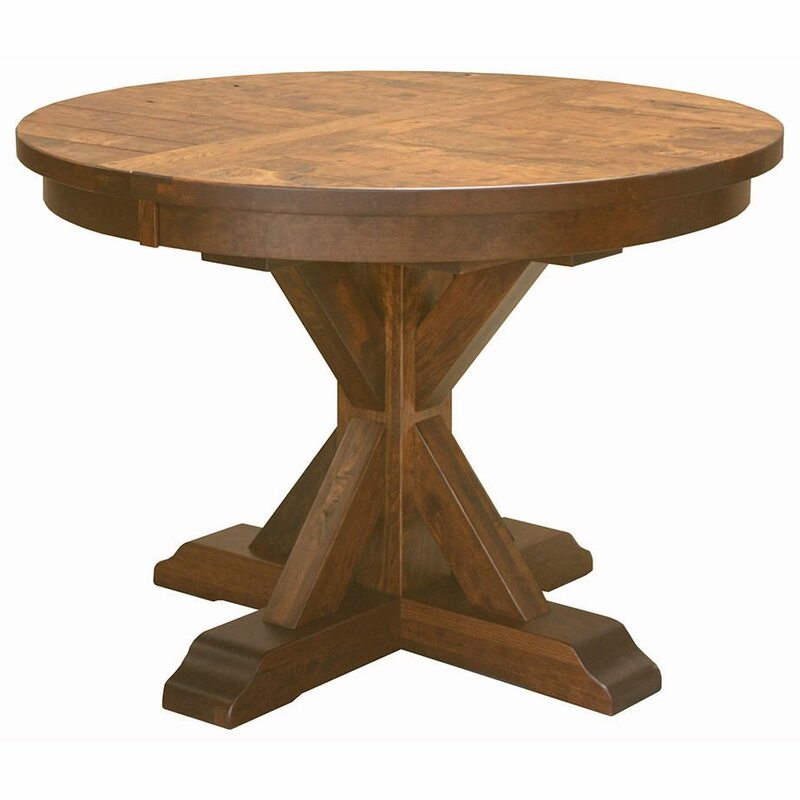 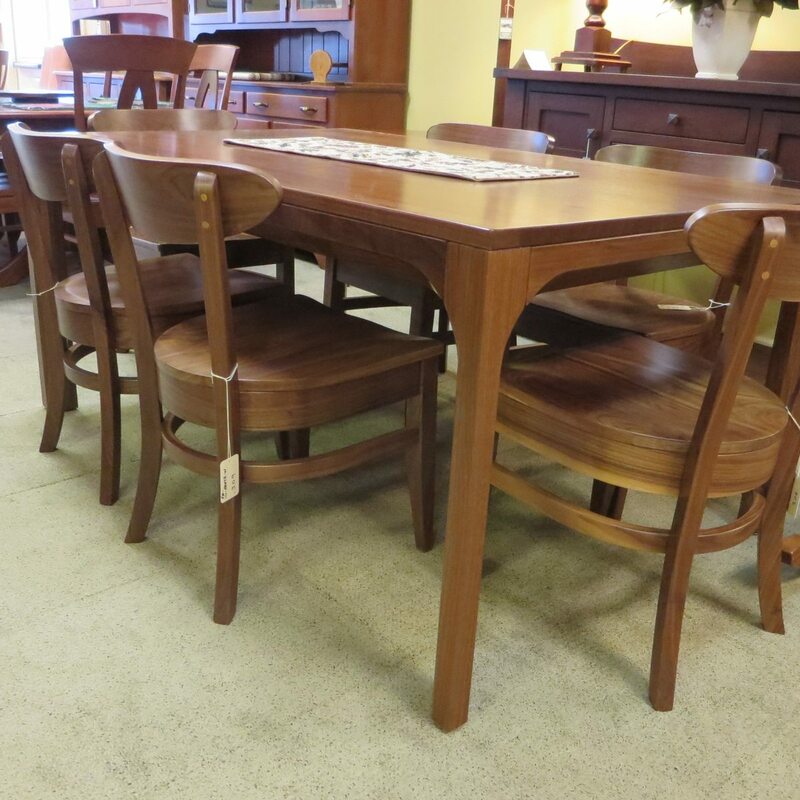 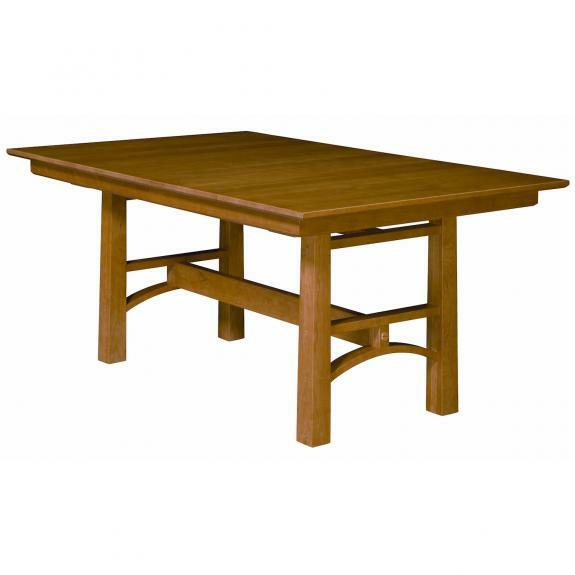 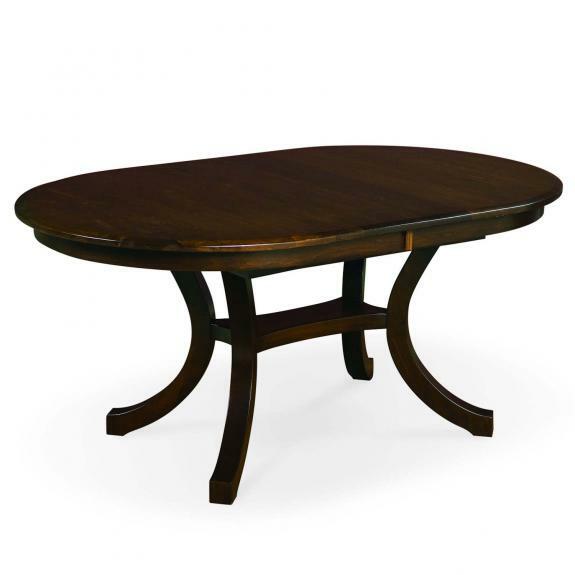 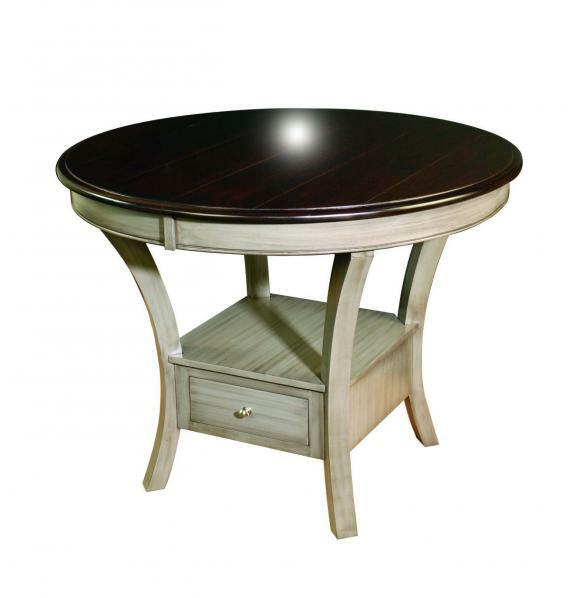 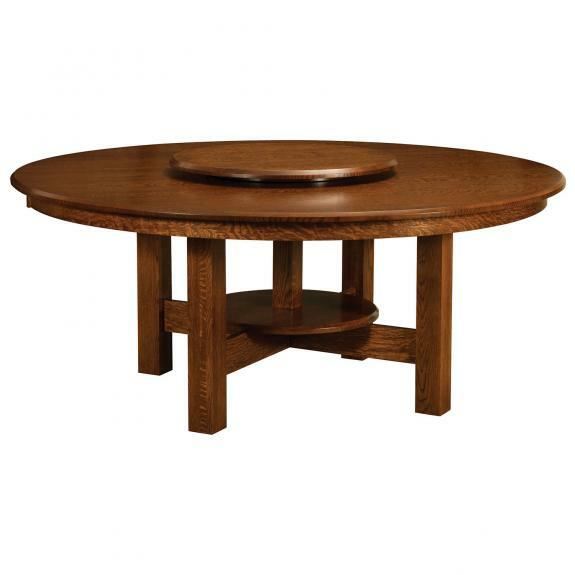 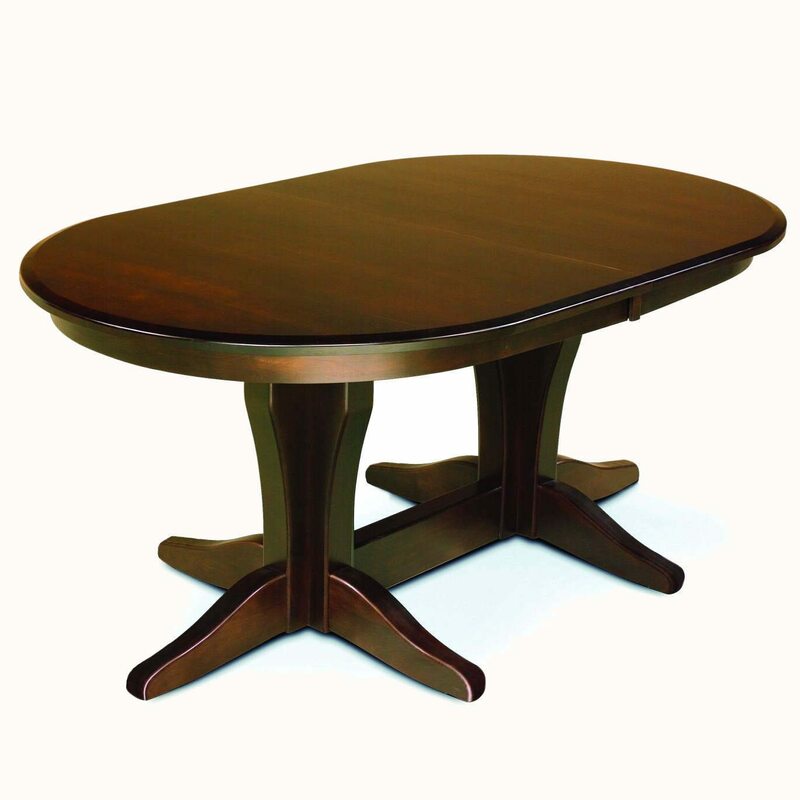 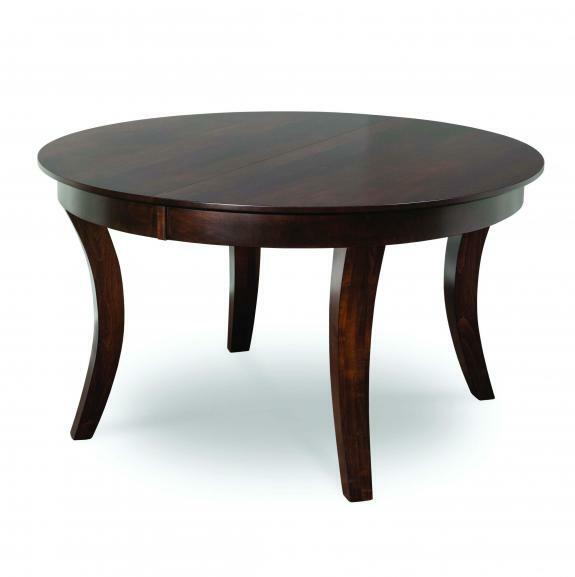 We have several contemporary style dining room tables from which to choose. 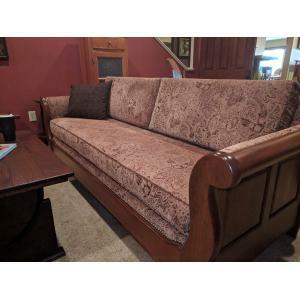 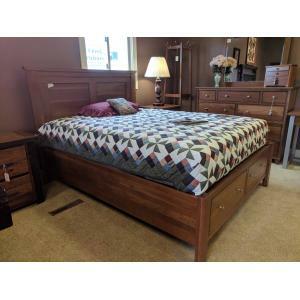 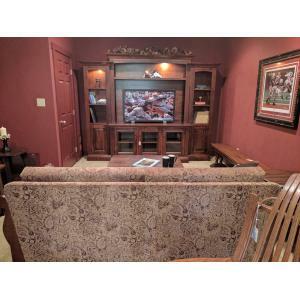 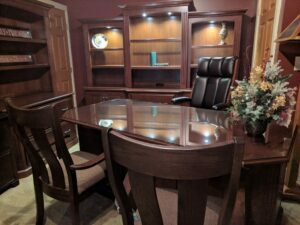 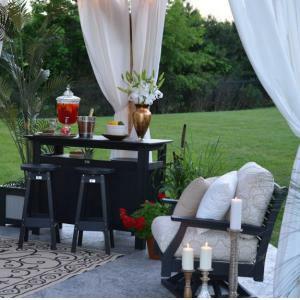 Visit our Ohio amish furniture store to see our quality furniture.